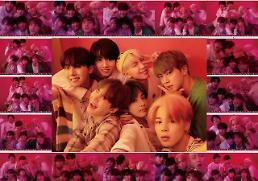 SEOUL -- More than 1.5 million copies of K-pop band BTS' new album "LOVE YOURSELF: ANSWER" were sold in less than a week after its pre-order began on July 18. The repackaged album, which contains seven new songs, will be released on August 24. 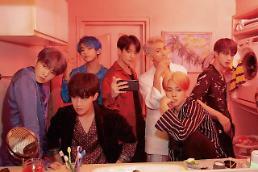 Big Hit Entertainment said in a statement on Wednesday that 1,511,910 copies of "LOVE YOURSELF: ANSWER" were sold as of Tuesday through a pre-order event, setting a new record. 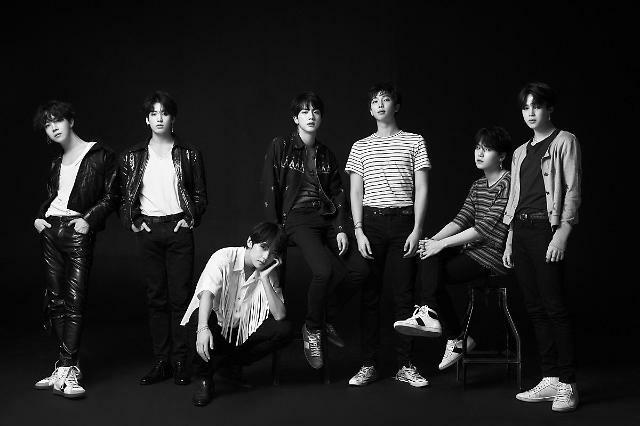 BTS received 1,502,552 pre-orders for "LOVE YOURSELF: TEAR" in May. BTS' new album is also popular in overseas countries. It is the best-selling item on Amazon, topping the list of hot items in the "Music, CD & Vinyl" category for seven days in a row.